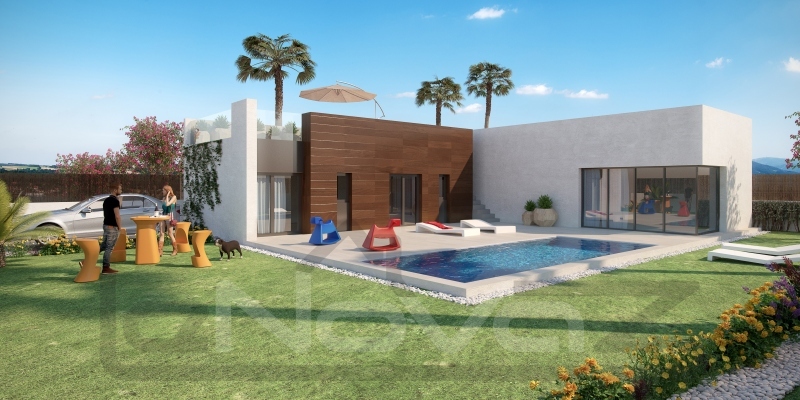 Purchase villas in Spain will help make the dream of living on the Mediterranean coast a reality. The country has a rich history, there are many attractions and amazing monuments of architecture. The property you purchased will forever retain its value. Now there are great offers that can be cheap to buy a villa in Spain. However, given the demand and interest of foreign tourists to this country, one can count on a significant increase in property values ​​in a few years. Therefore, such a purchase can be considered a good investment. Even if you do not live there permanently, you can get high rental income in the high season. Stable economic and political situation. 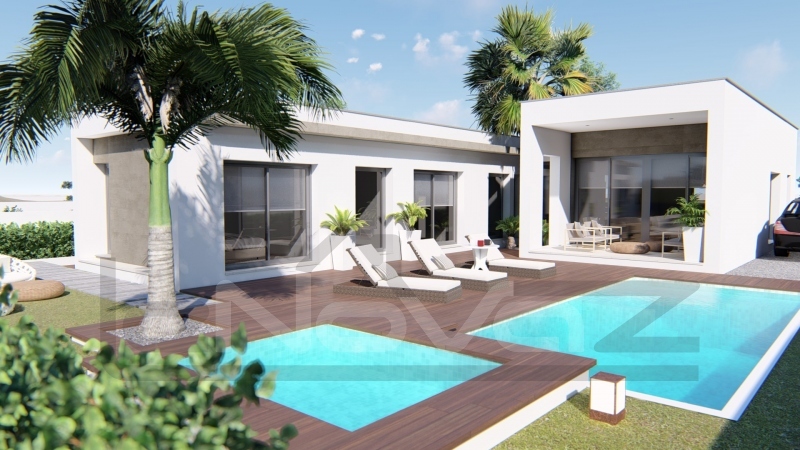 The most attractive property in Spain is a villa. 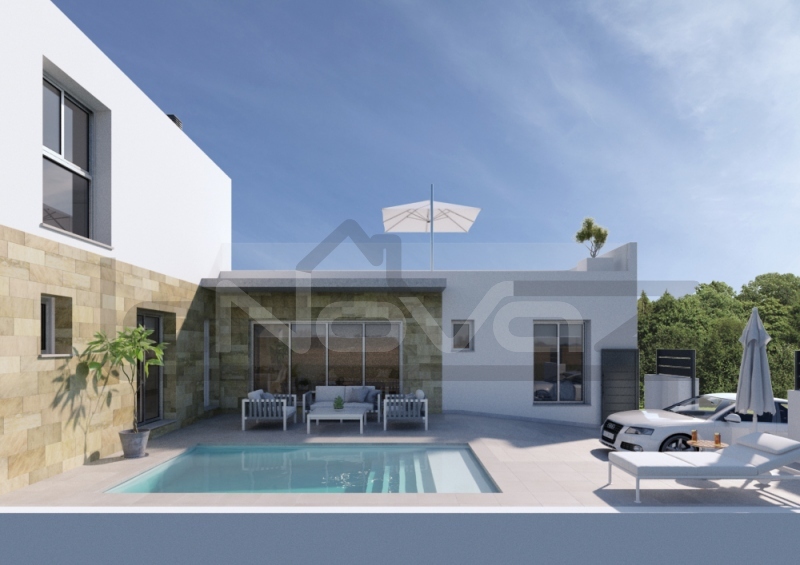 As a rule, this is a separate house with its own swimming pool, garden and a view of the azure sea. If you wish, you can pick up the object on the first coastline. Such offers are the most attractive for foreign buyers. 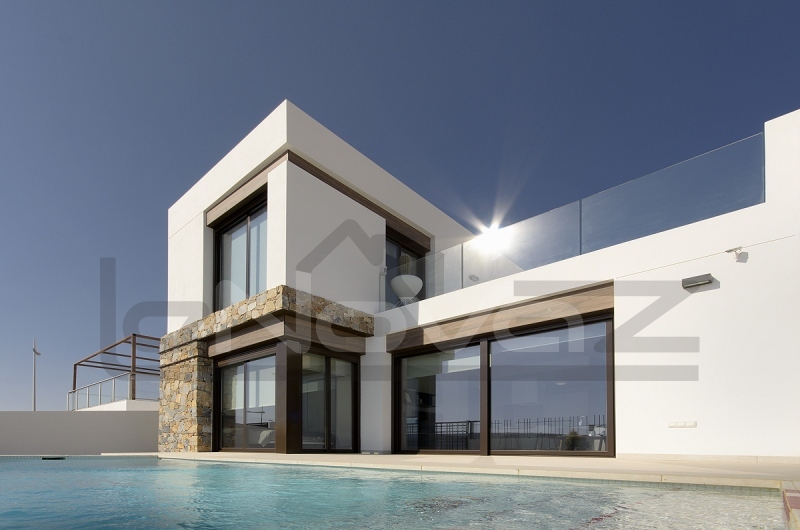 Housing in Spain by the sea is a symbol of financial well-being and prosperity. 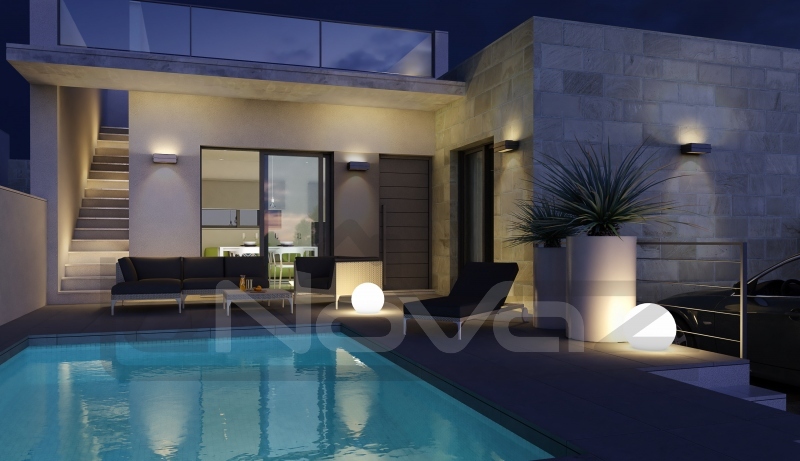 What influences the cost of the villa? Uniqueness (cottages with an exclusive design are more expensive than standard projects). 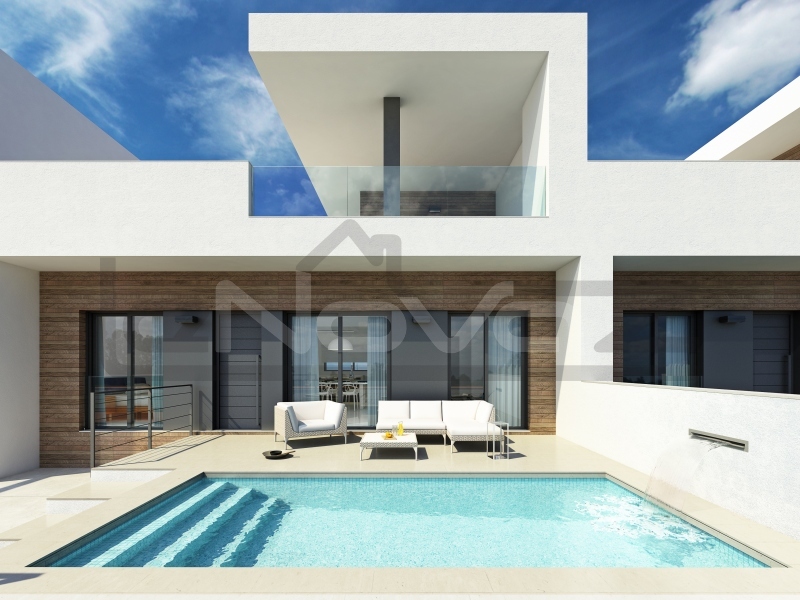 Villas in Torrevieja differ in close distance to the sea coast. This is a quiet area, located near developed infrastructure. Our company will help you choose the best option, taking into account all the requirements and wishes. On the site you can see the options located in the most popular provinces.